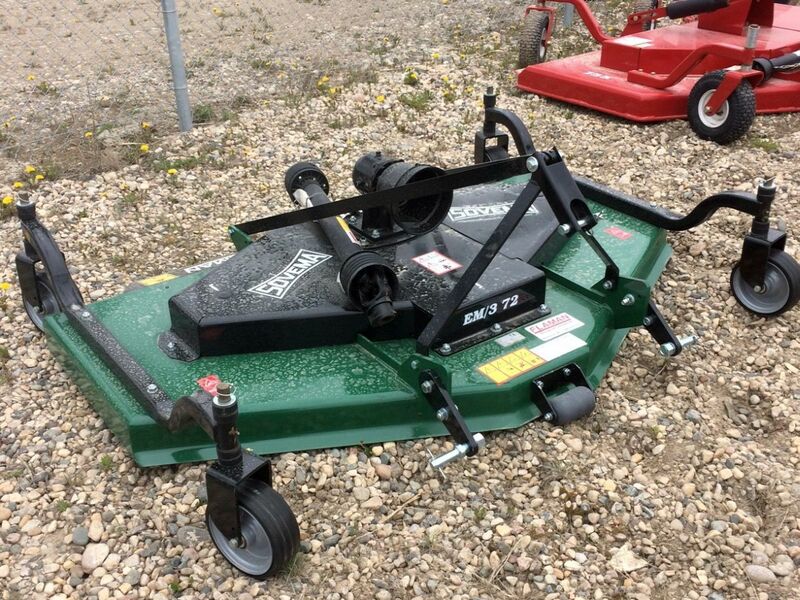 Sovema EM372 72″ Finishing Mower Recommended 20-30HP Cat I Hitch 540 RPM 4 Pivot Wheels Rear Discharge Front Roller Safety Guards Specify PTO Rotation Automatic Linkages 590lbsPrices are subject to applicable taxes. 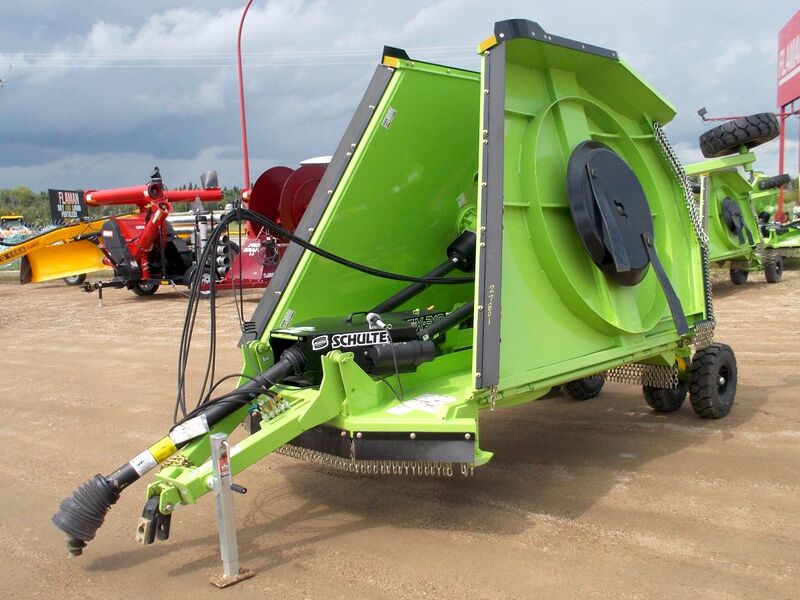 Sovema EM3 60″ Finishing Mower 3PH 540 PTO 15-30 HPPrices are subject to applicable taxes. 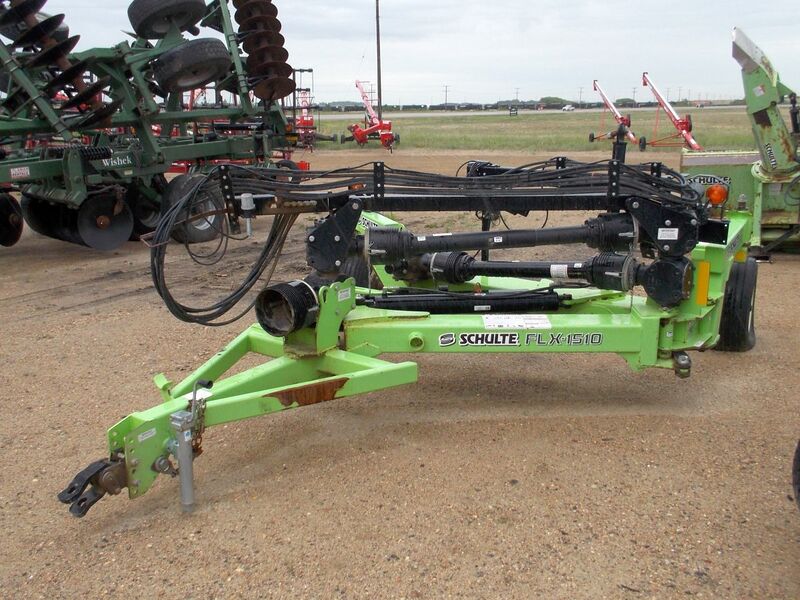 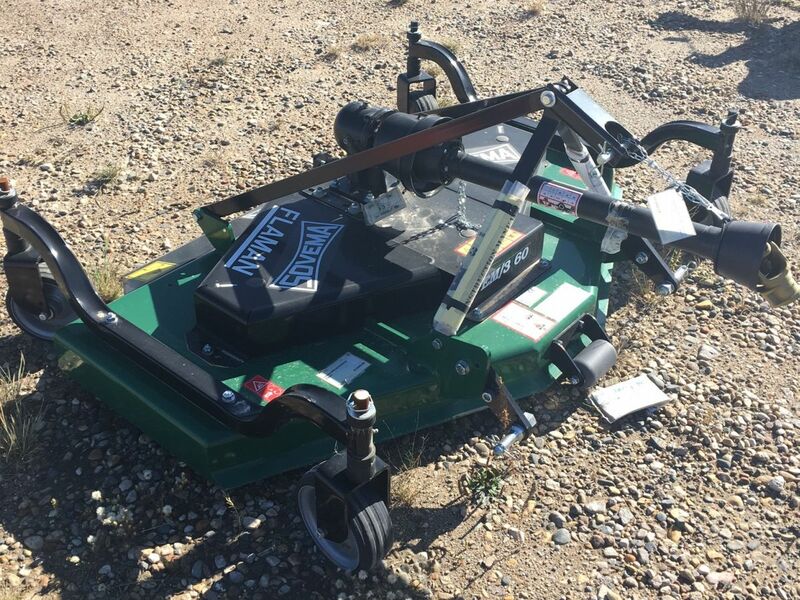 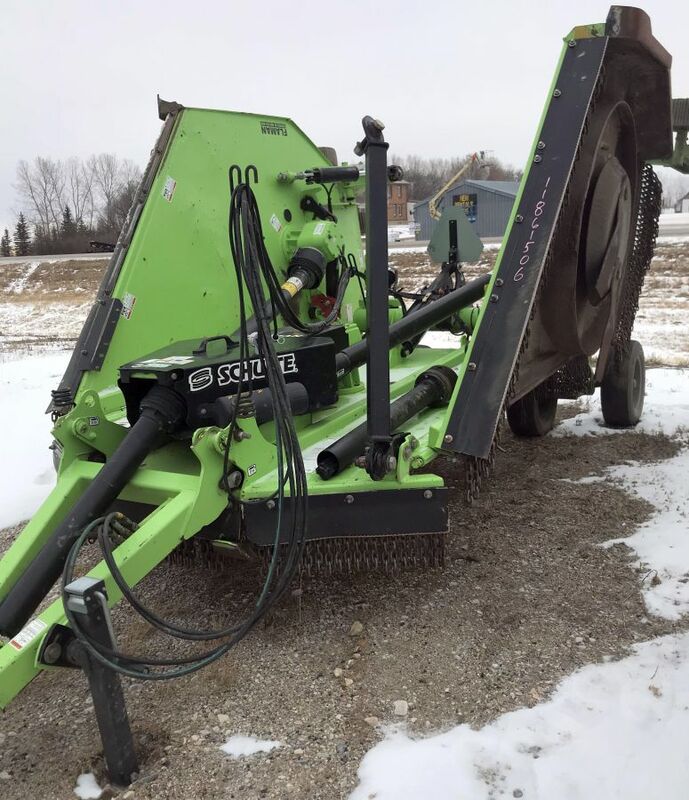 2015 Schulte XH1500 Heavy Duty Batwing Mower 15′ Cutting Width Double chains front and rear Laminate tires Talking tandems center section Prices are subject to applicable taxes.